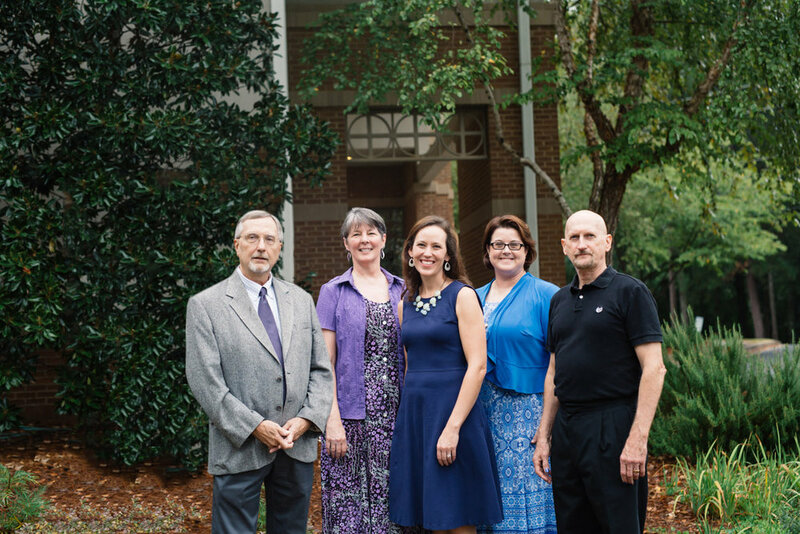 First Presbyterian Church Peachtree City (U.S.A.) is an open and affirming congregation of grace and welcome where we celebrate God’s unconditional love through joyous worship, authentic relationships, and loving outreach. We worship together every Sunday morning at 11 a.m. and would love to have you join us! We also gather on Wednesday nights during the school year at 5:30 for dinner, fellowship, and programs. This week a complete Easter dinner will be furnished by the church. $8.00 adults, $4.00 children. An egg hunt for the children will follow dinner. Join us for an Easter Egg hunt after dinner. Be sure to bring your Easter Basket to collect eggs! Join us on Easter morning to flower the cross on the front lawn and enjoy Easter breads in the courtyard. Worship is the heart of our church community. We come together to give thanks to God, to hear the Word of God read and proclaimed, to pray for our community and our world, and to respond to God’s Word by being sent out into the world to serve and love. We grow as disciples of Jesus Christ when we gather together to learn more about God. We have Presbyterian Women Circles that meet monthly, a Men’s Prayer Breakfast, Dinner Groups, Sunday School classes, Wednesday Night Programs, and various other opportunities to grow in faith. Our faith in God compels us to love our neighbor as ourself, so reaching out to our community and world is a vital part of being a disciple. We volunteer monthly at the Midwest Community Food Bank, collect food for Fayette Samaritans, support mission co-workers in South Sudan, and financially support many other agencies.